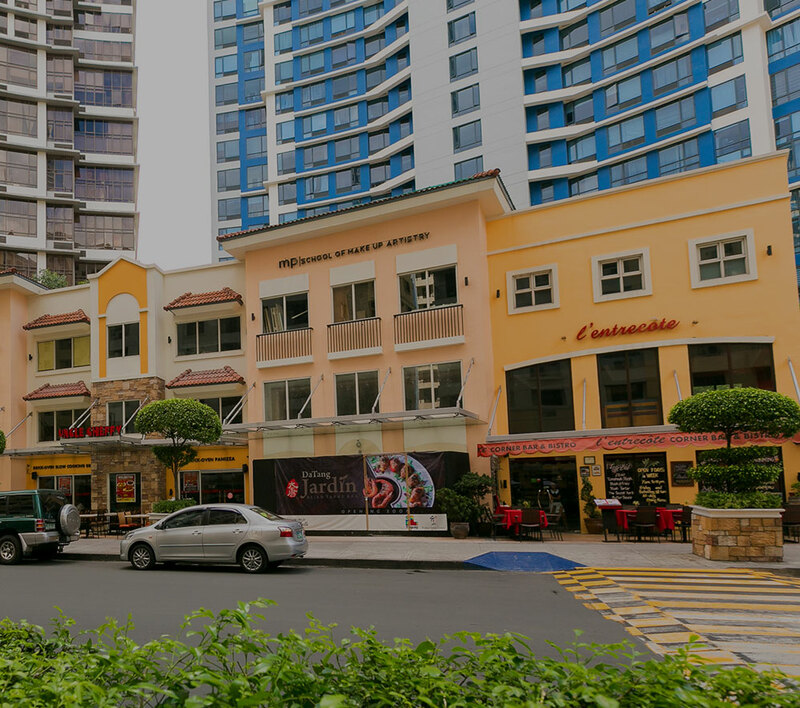 With the Chinese New Year fast approaching, Megaworld Lifestyle Malls are becoming more filled with exciting activities for mall goers out there. At this time of the year, the busiest among the Lifestyle Malls is none other than the Lucky Chinatown Mall. Located in Binondo, Lucky Chinatown Mall is at the heart of Metro Manila’s Chinese community where the highlights of festivities related to the Chinese New Year are expected to take place. Amplifying the festive atmosphere, Lucky Chinatown Mall invited children ages five to ten to be part of an event at the Chinatown Walk. Dressed in traditional Chinese costumes, the kids started the activity by taking part in a group photo session under the Prosperity Tree, where mall visitors may wish for good fortune as a ritual. The children posed for the camera along with plushies of Pao Pao, Lucky Chinatown’s official panda mascot. Pao Pao plushies come with costumes that symbolize the 12 animals of Chinese zodiac. Joining the photo session are two Chinese lions which presented a short performance eventually. As part of the activity, the children sounded the Lucky Gong. Another symbol of good fortune for the Year of the Sheep, the soothing sound of the Lucky Gong may calm down one’s mind and soul, resulting in the achievement of inner peace. The kids also created images of the 12 Chinese zodiac animals by painting on sheets of paper over engraved patterns. Visit Megaworld’s Lifestyle Malls to find out other exciting activities and events to be held in line with the Chinese New Year!